Like you, we focus on excellence. Nobody brings the best together better than Smythe Masterson & Judd. 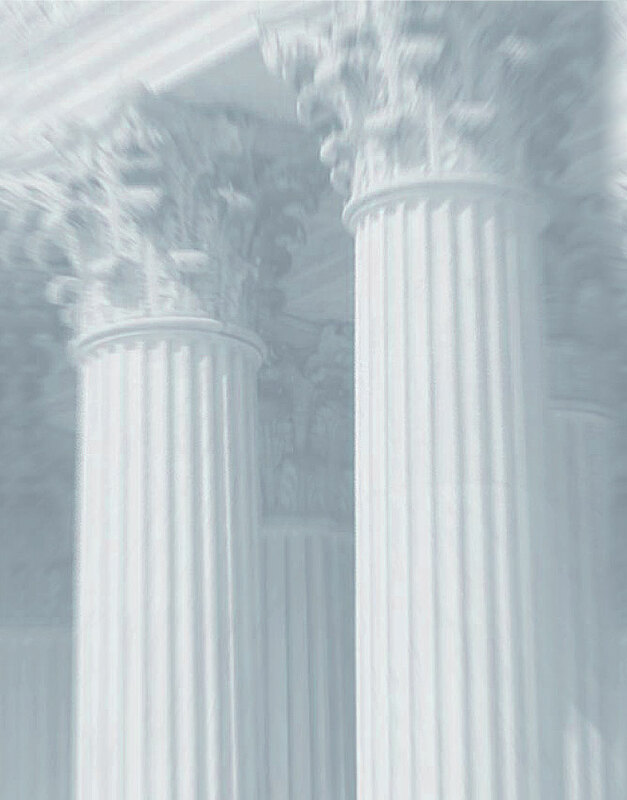 The world's most prestigious law firms and corporations depend on us for superlative talent. They know excellence is not merely our goal--it is our standard.